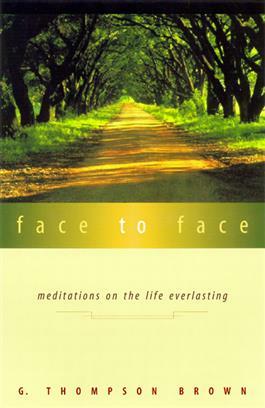 Face to Face presents the basics of what Christians down though the centuries have believed about the life everlasting. Thirty-one meditations use the language of biblical symbols and the rich treasury of our classical tradition to witness to the joy, peace, and certainty of our confession. Belief in the life everlasting is not escape from this world. Rather, it frees us up for service here, brings reality to our worship, meaning to every day, strong motivation for correcting the ills of society, and at the end, assurance of victory over death.